Goal Statement: Support the global effort to prevent child and maternal deaths. 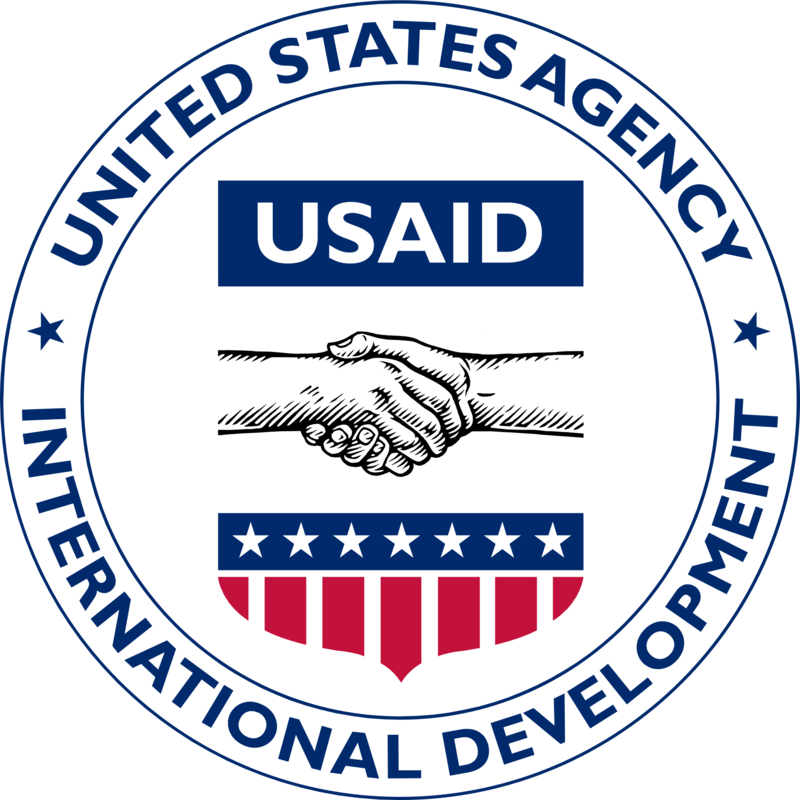 By September 30, 2019, U.S. global leadership and assistance to prevent child and maternal deaths will annually reduce under-five mortality in 25 maternal and child health U.S. Government-priority countries by an average of 2 deaths per 1000 live births per year as compared to 2017. Sign up for C-Suite Quarterly, a quarterly update on management priorities, transformation success stories, and tools to help agencies improve performance.